"Digitization in Pneumatics for Increasing Automation Efficiency"
Recent developments in automation technology including pneumatics have to be evaluated in the context of many discussions around Industry 4.0. Therefore, four main fields of activities need to be covered when talking about Industry 4.0: Horizontal integration, vertical integration, lifecycle management/engineering and people. In all this fields modern pneumatic developments are offering solutions, which will be addressed in the presentation. Prof. Dr. Peter Post, born 1959, started his professional career with an apprenticeship as a toolmaker, and continued his studies to get a degree in mechanical engineering at the University of Siegen, Germany. He finished his work as research assistant in Siegen with a doctoral degree. Since 1989 he has been working at Festo AG & Co. KG in Esslingen/Germany in several functions in R&D. Currently, he is Vice President Applied Research, responsible for application research at Festo. He is an active member in several scientific networks and clusters for applied research in production and manufacturing within Germany (eg. Plattform Industrie 4.0) and Europe (e.g. Manufuture, EFFRA). Prof. Post was awarded with the Deutscher Zukunftspreis 2010 of the German Federal President. In 2012 he was appointed as honorary professor at the University of Applied Science in Esslingen. In February 2017 he was appointed by the Federal President as a member of the German Council of Science and Humanities. are we really on track concerning Industry 4.0?" Industry 4.0, a term that we encounter almost every day. What are the effects of networking of machines and entire factories as well as the ongoing digitalization on machine and plant design today and in the future? Based on some theoretical considerations, the entire engineering process is examined from the first product idea to the installed solution. The requirements of Industry 4.0 are major challenges for manufacturers and users, but they also offer huge potential. What about Hydraulics, are we really on track? The first steps with electro-hydraulic solutions have been taken, but there is still a lot of work and effort needed not least in order to close the gap to electrical solutions. Since July 2017, Dr. Steffen Haack has been responsible as Senior Vice President and Senior Vice President Sales of the Business Unit Industrial Hydraulics. Dr. Haack studied Mechanical Engineering at the University for Applied Sciences and received a teaching degree in Technology from the University of Erfurt, where he earned a Dr. rer. nat. in Mechanical Engineering at the Faculty for Mathematics and Science in 1991. 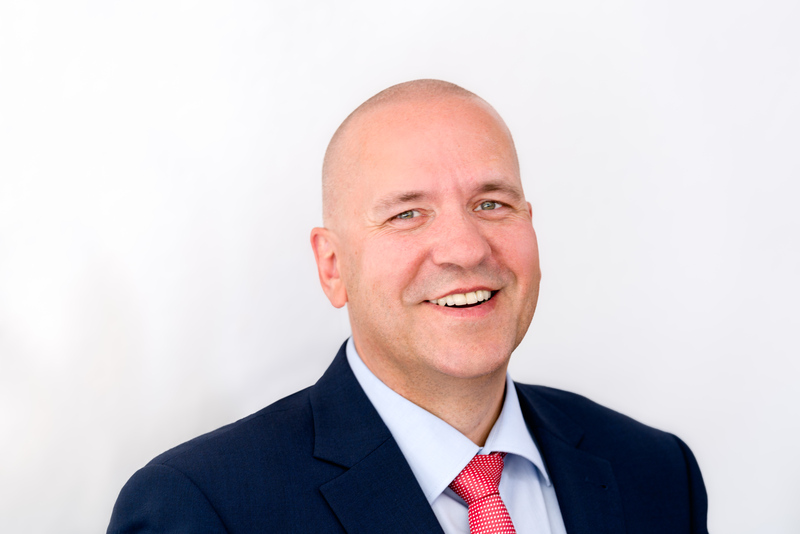 After four years as Technical Manager for a hydraulics company, he joined the Bosch Group in 1996 and began working in International Technical Industry Sector Sales for Industrial Hydraulics in Schwieberdingen. After holding several positions in Sales and Product Management within the Bosch Group, Dr. Haack assumed the Executive Management for Sales of the Business Unit Electric Drives and Controls of the Bosch Rexroth AG in 2008. In 2009, he also became Chairman of the Executive Management of this Business Unit. Starting in 2010, Dr. Haack was responsible for Sales Factory Automation of the Business Unit Industrial Applications of the Bosch Rexroth AG. In 2012, Dr. Haack moved to Bosch Solar Energy AG as Head of Sales and in 2013, he was appointed Chair of the Executive Board. 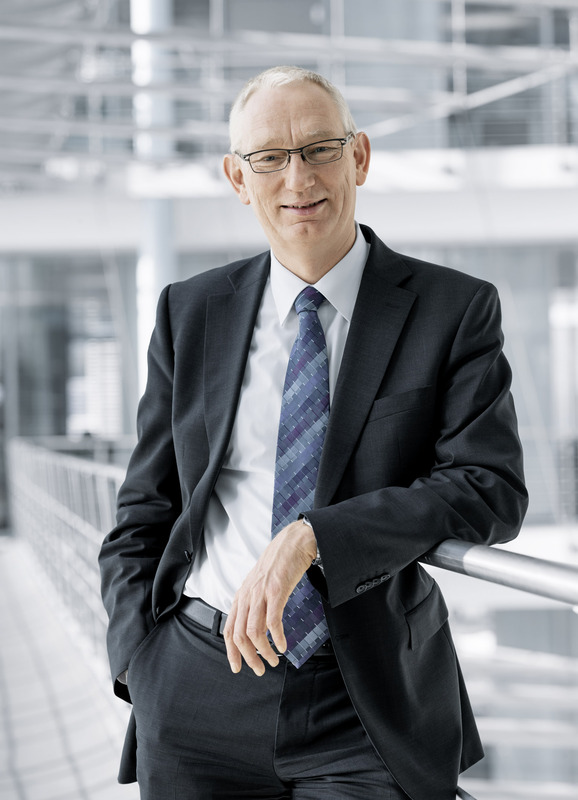 In September 2014, Steffen Haack returned to Bosch Rexroth AG and has been responsible as Senior Vice President of the Business Unit Industrial Applications. From January 2015 till March 2017, Haack accepted additional responsibility as a member of the Executive Board for the Business Unit Industrial Applications and coordination sales of the Bosch Rexroth AG. In addition to his professional activity, Dr. Steffen Haack is Member of the Advisory Board of the Mechanical Engineering Summit, as well as Member of the Advisory Board MDA and Integrated Automation, Motion & Drives of the HANNOVER MESSE. "Building the World's Most Dynamic Humanoid Robot"
A key to high performance mobile robotics is maximizing strength to weight. Powerful, low inertia limbs with high bandwidth actuation enable robots to take on elements of dynamic balance that make them move more like people and animals. Atlas, weighing in at 80 kg and standing 1.5m tall, is the latest in a line of advanced battery powered humanoid robots being developed at Boston Dynamics to push progress in these key areas. This talk will cover recent developments on the Atlas program along with lessons learned and some of the obstacles we face in building advanced robots. We will show how the combination of Direct Metal Manufacturing (DMM), or 3D printing, and advances in human scale hydraulic actuation have let us create a compact robot with high strength-to-weight ratio. These designs along with advances in whole-body balance, give Atlas the ability to manipulate objects in its environment, travel on rough terrain, and perform dynamic tasks approaching what an average person can do. Aaron Saunders is the Vice President of Engineering at Boston Dynamics, a company that creates some of the world’s most advanced mobile robots, such as BigDog, Atlas, Spot and Handle. These robots are inspired by the remarkable ability of animals to move with agility, dexterity, perception and intelligence. 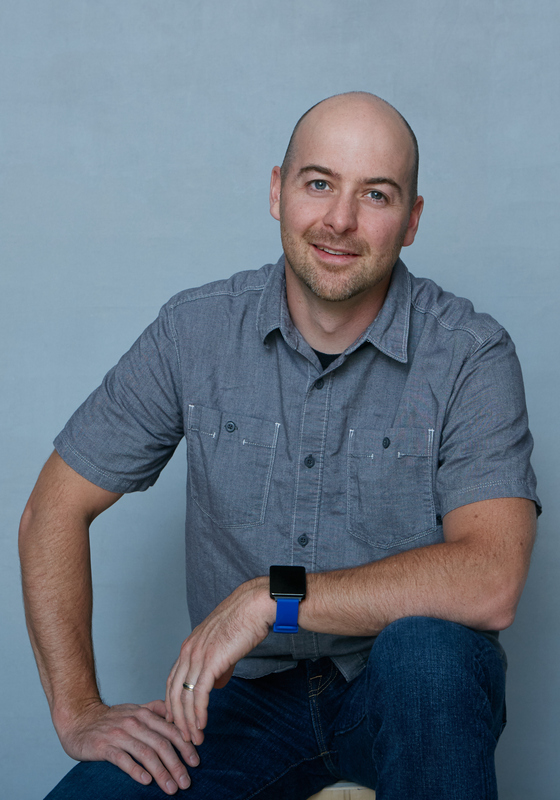 With over 15 years of experience designing high performance electric and hydraulic mobile robots, Aaron leads teams that combine principles of dynamic control and balance with sophisticated mechanical designs, cutting-edge electronics, and software. Most recently Aaron has been leading the team responsible for developing the Atlas humanoid robot.